Although Scandal and Miss Markham is book 2 in The Beauchamp Betrothals trilogy, it is (as are all my books) a standalone story. 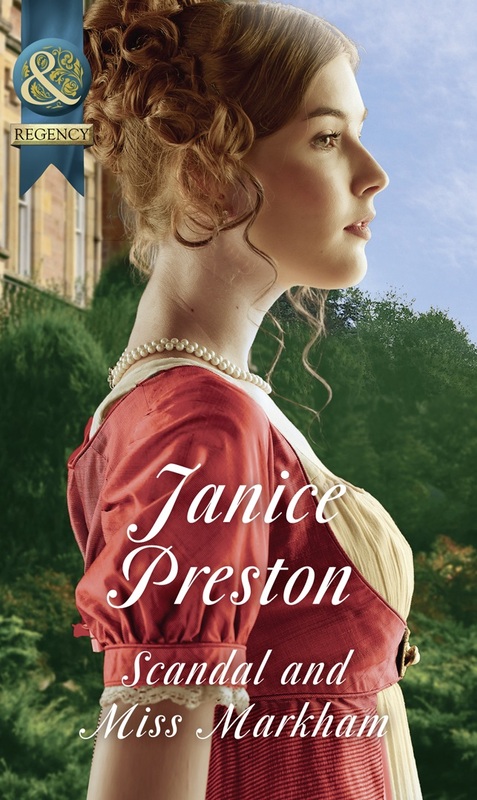 I really hope readers will enjoy the story of how Lord Vernon Beauchamp – younger brother of Leo, Duke of Cheriton – finds a new direction to his life when he meets the irrepressible Miss Dorothea Markham. I was filled with niggling doubts while I was writing this book… I loved my characters, and I was sure the story was good, but I felt there was something missing – something to bind the story together. I think now it was maybe because it’s a ‘road-trip’ story, so the location constantly shifted—from near Stourbridge (in Worcestershire), to Birmingham and then down to Worcester itself. One day, whilst talking about this lack of ‘something’ to some writer friends, I had a B.F.O. (Blinding flash of the obvious). And the answer was Gipsies! (I use the old spelling, as it is still correct and it seemed to be the spelling mainly used back in the early 19th century). There had been a couple of odd throwaway mentions of Gipsies in the first third of the book and, by strengthening those, and by having Gipsies camping on the opposite bank of the Severn to Worcester Cathedral, a the end of the story, it somehow helped to unify the entire thing, like a thread running through it. Do the Gipsies play a more important role in the story than just linking the various stages? Well, that would be telling. You’ll have to read the book to find out! I love how they’ve captured Thea looking wistfully into the distance, although the cover model’s hair isn’t really curly enough. Thea had proper corkscrew curls, which (of course) she hates! Glassmaker’s daughter Thea Markham is devastated when her brother Daniel goes missing. Then a mysterious lord turns up, asking questions about Daniel, and offers to find him. Unsure if she can trust the handsome peer, Thea dresses up as a boy and follows him!